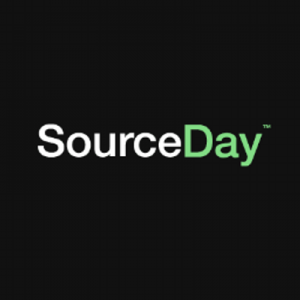 SourceDay, an Austin, Texas-based direct spend management automation company, completed a $6.5m in Series A financing. 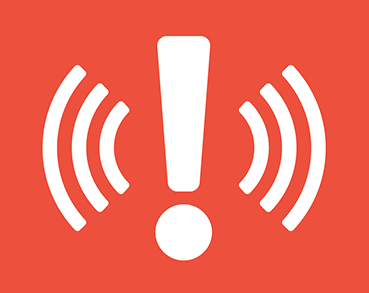 Backers included Silverton Partners, Draper Associates and ATX Seed Ventures. The company intends to use the funds to expand its sales and marketing efforts as well as broaden and accelerate innovative product development. 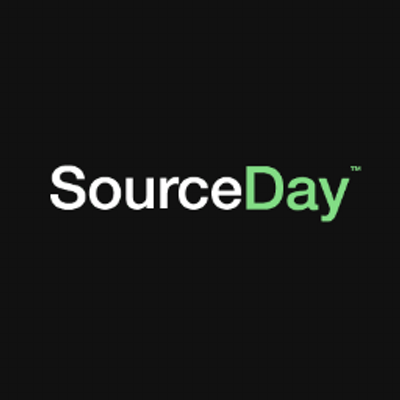 Led by Tom Kieley, CEO, SourceDay provides a Software as a Service (SaaS) solution that automates procurement and purchase order management and supplier collaboration by integrating with Enterprise Resource Planning (ERP) systems. 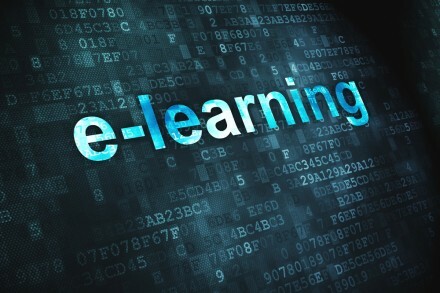 The platform standardizes the entire procurement lifecycle and automates managing POs, from purchase order acknowledgment to supplier collaboration and supplier invoice, for both buyers and suppliers, in a centralized, cloud-based application.